Insightful essays on Lean leadership and Lean management. Real Lean: Understanding the Lean Management System (Volume One), explains the purposes, advantages, myths, and misinformation surrounding Lean management. This small book will be a big help to leaders who want to improve their understanding and practice of Lean management. In a lively and engaging style, Real Lean answers key questions that leaders of organizations have about Lean management. It is a perfect read for busy executives. Real Lean is a practical guide to understanding Lean management, complete with interesting and informative linkages to historical events and long-forgotten perspectives. Readers will learn how the two principles of Lean management, “Continuous Improvement” and “Respect for People,” work in tandem, with emphasis on “Respect for People” – the principle that is often missing from the practice of Lean management. The books comprising the Real Lean series by Bob Emiliani are masterful and important. Brian Maskell, President, BMA Inc. The point of the book is very clear… [it] should be given to every CEO, as an instruction book about what it means to develop an organisation based on Lean Management Principles… I highly recommend this book; it’s excellent. Excellent book! 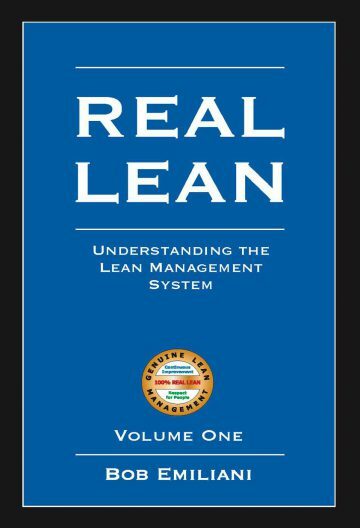 A fantastic read for those who have been curious about what lean really is and what lean is not. Click here to read the back story about this book. Click here to learn the important research questions this book has answered. 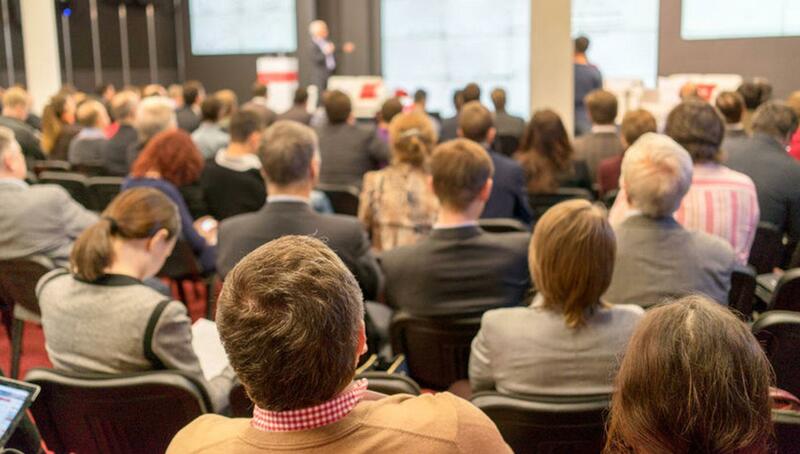 14 Lean Government – Crazy Dream or Absolute Necessity?